When Claude and Alan decided to leap into Les Mis-land earlier this year, the sum total of my knowledge of the show was a Susan Boyle video on YouTube, her first round performance of "I Dreamed a Dream" on Britain's Got Talent. You remember? Of course you do. Everybody watched that quixotic emergence of a once frumpy 47-year-old Elaine Page wannabe, likely more than once if you're anything like me. It has been watched over 130 million times since. I just watched it again layering in the context of the song, of poor Fantine, stripped of her dignity, her dreams, and ultimately, her life. Imbued with those emotional flavours, it's no wonder the performance packed an unforgettable punch, over and above the surprising strength of the vocals. 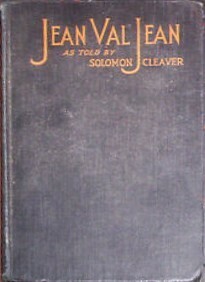 The other whisper of memory of Les Misérables goes back to Assiniboine School in about 1977, when we read the shortened adaption by Solomon Cleaver, simply called Jean Valjean. I didn't remember much, but the epic nature of the story lingered over the years. 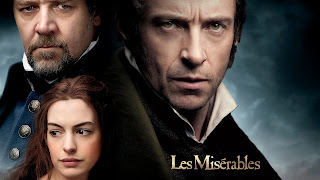 After having listened to the Original Broadway Cast Recording more times than my wife would care to talk about, and having watched the recent film starring Hugh Jackman, Russell Crowe and Anne Hathaway several times over the holidays, Les Misérables has unquestionably sunk into my bones. 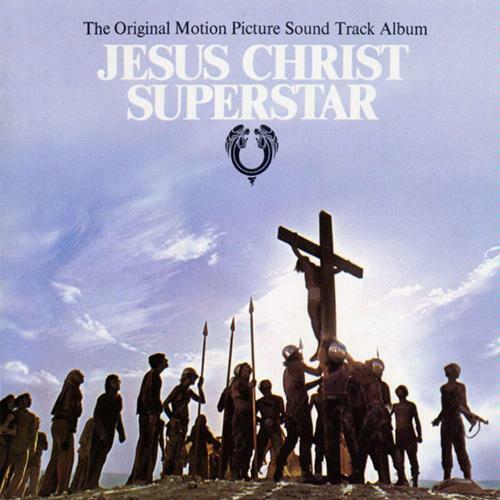 The only other musical that comes as close to weaving its way into my DNA is Jesus Christ Superstar. We had one of those cabinet-style record players, complete with a radio, turntable and storage for a few round black things called LPs. 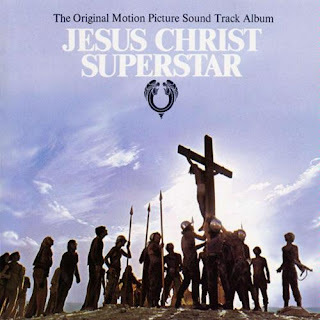 The one that got played the most was the soundtrack from the movie version of the Andrew Lloyd Webber/Tim Rice classic, released in 1973. I listened to those records - there were two; it was a double album - over and over again, following along to the words that were printed in a booklet that was pretty tattered by the time its life was over. For 40 years, those songs, the music and lyrics, have informed the emotional undercurrent of my life. 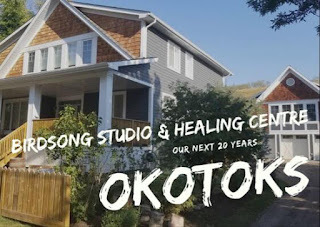 When Keyano Theatre decided to produce the show in 2001, I was over the moon. To this day, it remains one of my all-time favourite productions, directed by Paul Gelineau and starring David Kirschner, Jr. as Jesus and Veronica Carter as Mary Magdalene. 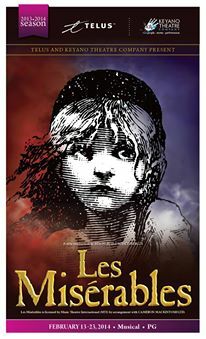 As we approach the next audition weekend for the February production of Les Misérables, it is being played almost every day. I watched it the first time on my laptop, having downloaded it from iTunes before heading off for Ontario. I grabbed an easy chair at my sister's place in Trenton, put on my noise cancelling headphones and watched the movie in three chunks - it is rather long. By the time it was over I was an emotional wreck. The director's choice to shoot live action with no post-production over dubbing was brilliant. The imperfection of the singing made it seem incredibly authentic, edgy, personal, powerful. I've been singing a number of different songs driving back and forth to work, at home doing dishes, and at work when no one is within earshot. "What Have I Done? ", "Who Am I", "Stars" and "Bring Him Home" are the ones I gravitate to the most, working on learning the words and trying to hold it together with some of the high notes. I often hear the ensemble numbers being sung by Ben as he passes by, the big numbers that reappear in various forms throughout the musical. "Do You Hear the People Sing?" and "Red and Black" are two favourites along with "Drink With Me". The only thing that doesn't track for me is how Jean Valjean stealing one loaf of bread led to 19 years in prison and a post-release pursuit by Inspector Javert that borders on ludicrous. It makes me want to dive into the original Victor Hugo novel, uploaded on my iPad, to look for clues. When I'm tired of singing I think I'll do some reading. If you want to join this Les Misérables adventure, the next information session/audition session is coming up on Friday, September 13 at Keyano Theatre. 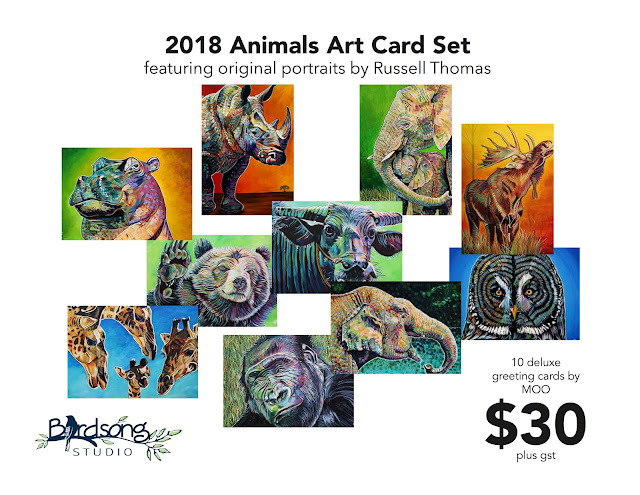 Call Keyano Theatre to sign up now - 780-791-4899.